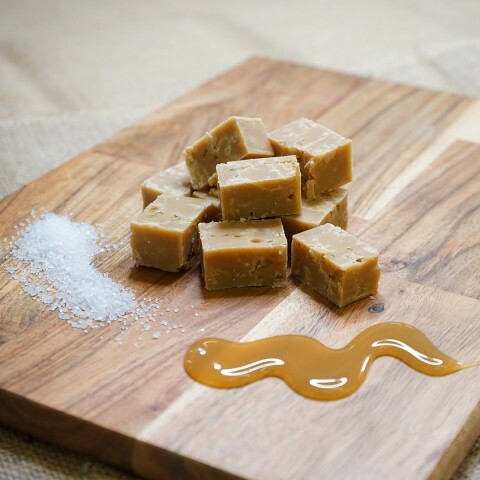 We've been searching for the perfect recipes for you to re-create using our divine Toffee and Fudge. 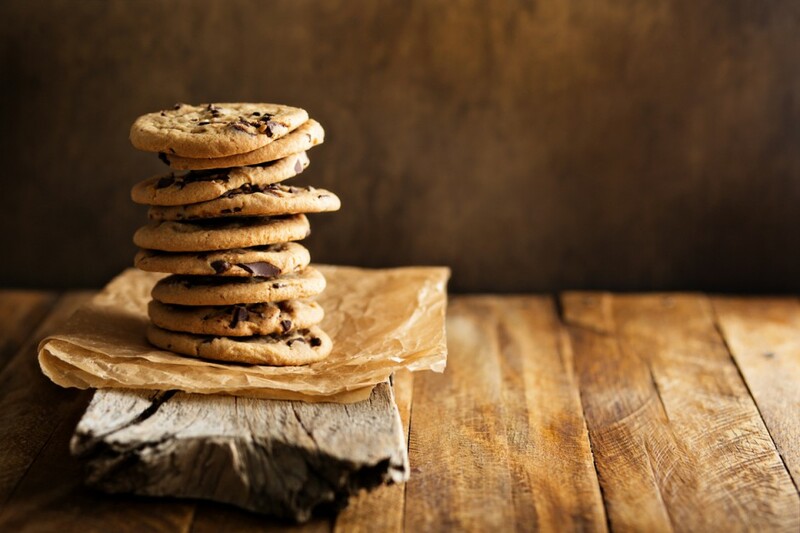 We think our smooth creamy Salted Carmel Fudge Cookies is simple to make but amazing to taste. 1. Pre-heat oven to 180 degrees celsius. Place butter in a microwave safe bowl and place in microwave on medium high for 45 seconds until butter is melted. (We recommend checking at 20 second intervals as every microwave is different). 2. Add the brown sugar to the melted butter and mix well. 3. 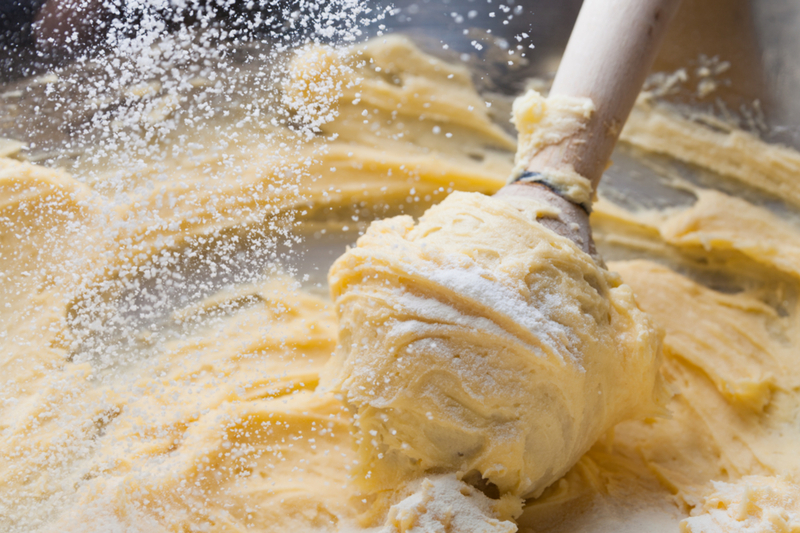 In a separate bowl using a hand whisk, whisk the egg a little and then whisk into the butter and sugar mix. Add the vanilla essence and mix well. (It will look like caramel). 4. Add the flours and baking powder and stir to combine. 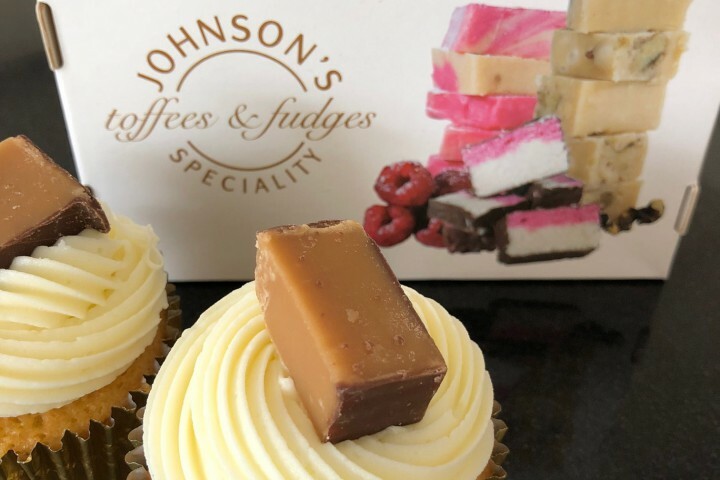 Carefully cut up Johnson's Salted Caramel Fudge and fold through the fudge chunks. 5. 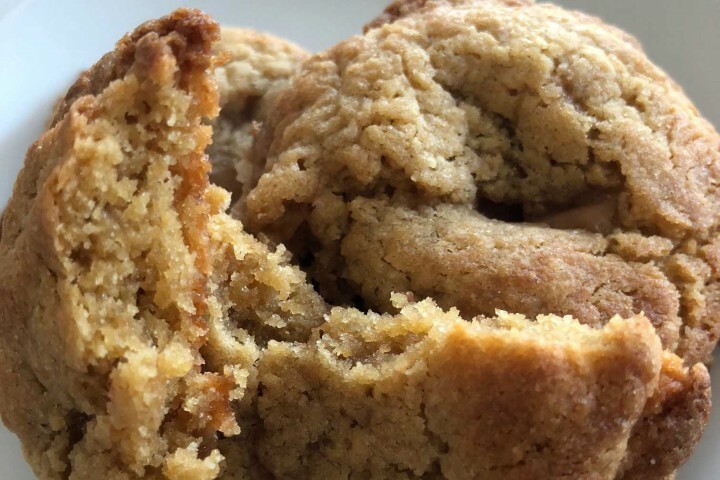 Roll into balls and place on a lined baking tray. Repeat until all dough is used. 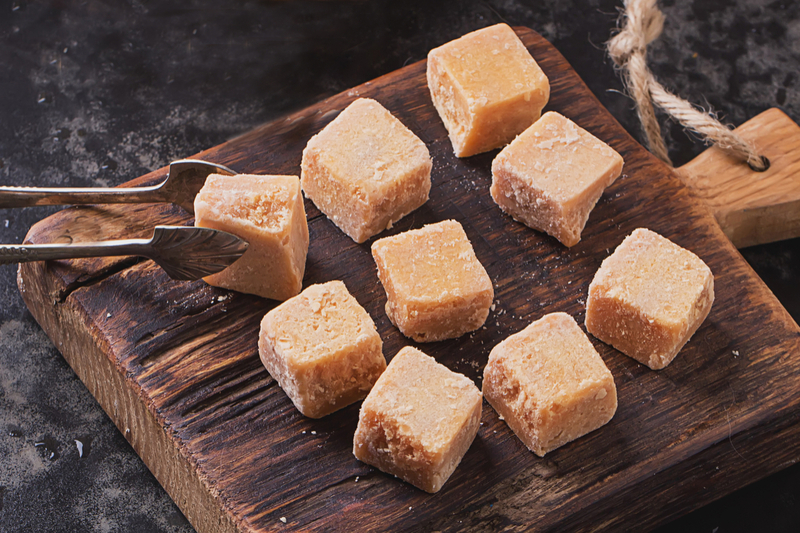 Press down a little and top with extra Salted Caramel Fudge chunks. Bake in oven for 12-15 minutes or until lightly golden. 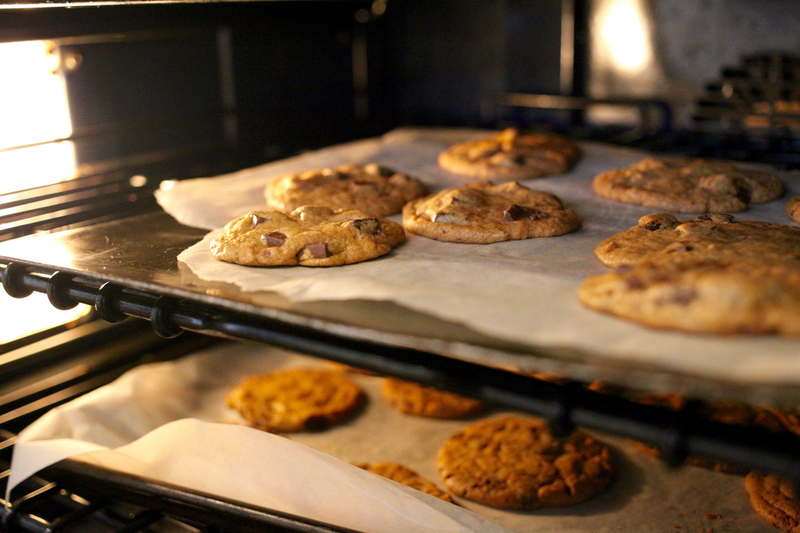 Wait 5 minutes before moving onto a cooling rack. After 20-30 minutes they will be ready to eat. You can always try it with our Caramel Fudge or Chocolate Fudge as well.